Expansive Voice is a community of female healers, also known as Luminaries. Through highly curated workshops, destination experiences, one-on-one coaching, physical and spiritual practice – our mission is to help intentful women make positive changes in their lives and ultimately reach their life's full potential.  Expansive Voice offers five experiences led by the Luminaries. EV's Luminaries thoughtfully curate and lead the Expansive Voice experience. These women are the Bay Area’s most forward-thinking, compassionate, and holistic female wellness coaches. Nutrient dense chicken & beef broth. Organic skincare based on superfoods. Farm to table bars. Organic, gluten-free, kosher, vegan, soy free & macrobiotic. More than a place where people could get gear to sweat in, we wanted to create a community. High quality tea with a fresh and modern approach.